This book reveals insider information about how the Illuminati mind control methodology actually works. 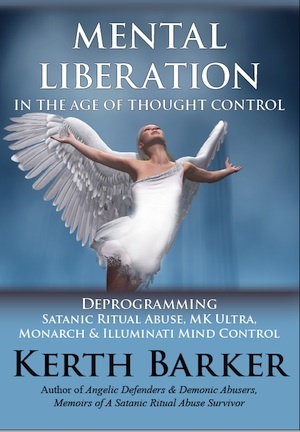 Some of this information may already be familiar to you, however this book discusses the Fabian system for the healing and deprogramming of mind control. And this system has never been described by any other source. I didn’t create this Fabian system, but I’m the only person who is willing and able to publicly write about it. So my book here is a modest, but unique, revelation. The purpose of a ritual is to create a union with a spiritual being. In the Christian communion ritual, this union is between faithful persons and God. But in Luciferian Ritual Magic, the union is intended to be with pagan gods or even demons.